I felt like The Matrix for a day, and I loved it. 1/4 of this look was a part of BOOHOO AW16 'Stayin or Slayin' campaign. 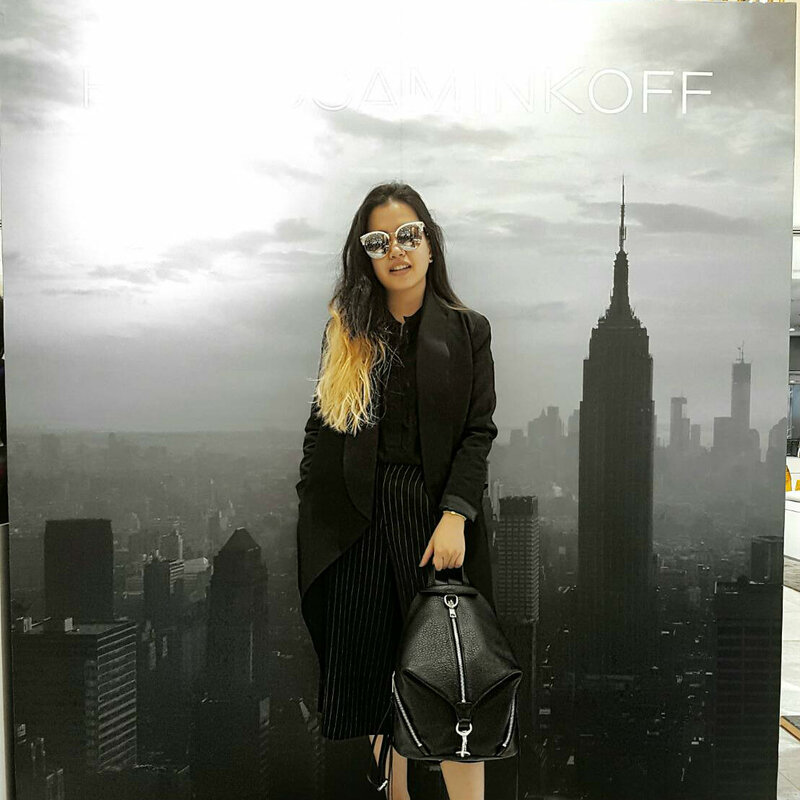 Obviously, I chose to slay in my own monochrome style for REBECCA MINKOFF launched event at Central Chidlom the other day (Stayin' #OOTD style is coming soon though!). I got to know this brand because of the Instagram, as well as, reading the blog posts of some of you. To be honest, I have seen lots of bloggers hype about it, and I was curious since I had no idea what was so interesting about this RM. And now I know why. 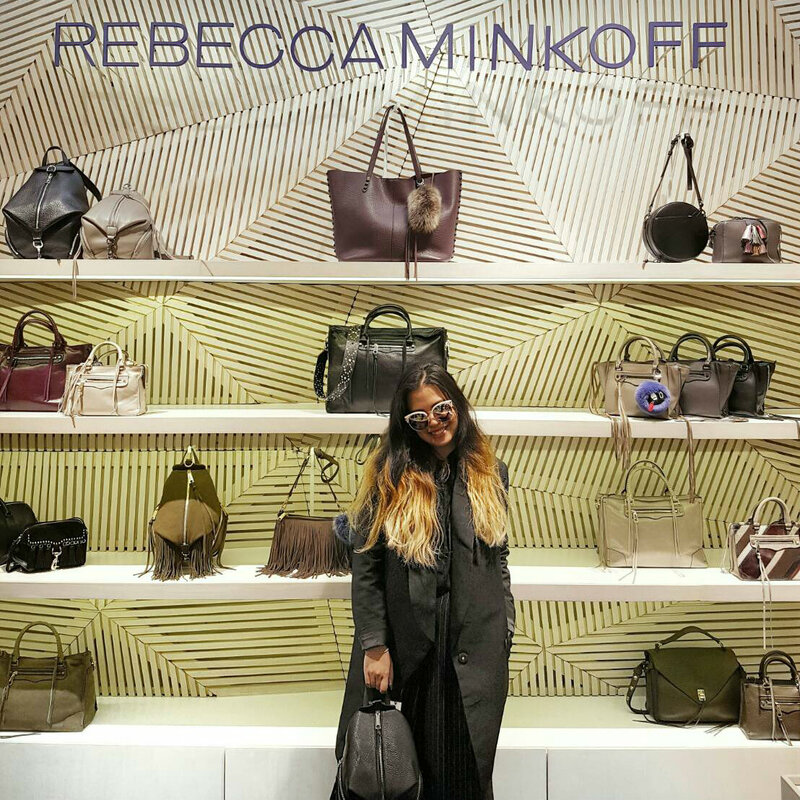 REBECCA MINKOFF is more like a combination of casual & fun. There are a wide variety of the bag styles including my favorite backpack, and clutch. 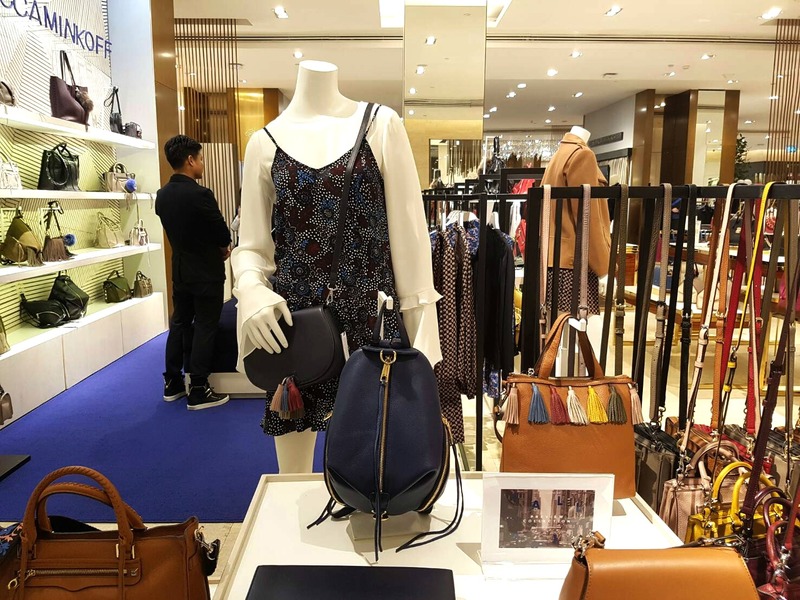 Though, the collection is not that colorful, compared to the Kate Spade event I attended the other week, I would say that RM bags are the items for every occasion. From school, to work or even a night out with friends, they are very versatile to mix and match with any outfits. As you can see, my total look was for the meeting in the morning, brunch with friends, and the collection preview at the end of the day. 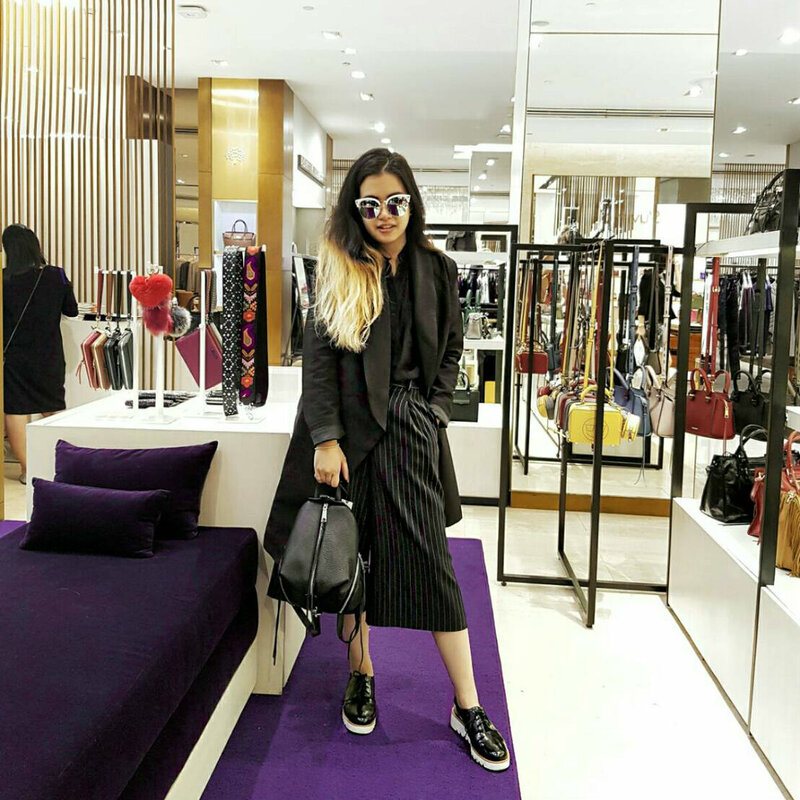 I prefer black to any other colors, however, I decided to pair these Carin Glasses with the outfit, because they would be the outstanding pieces of this sleek black workwear. 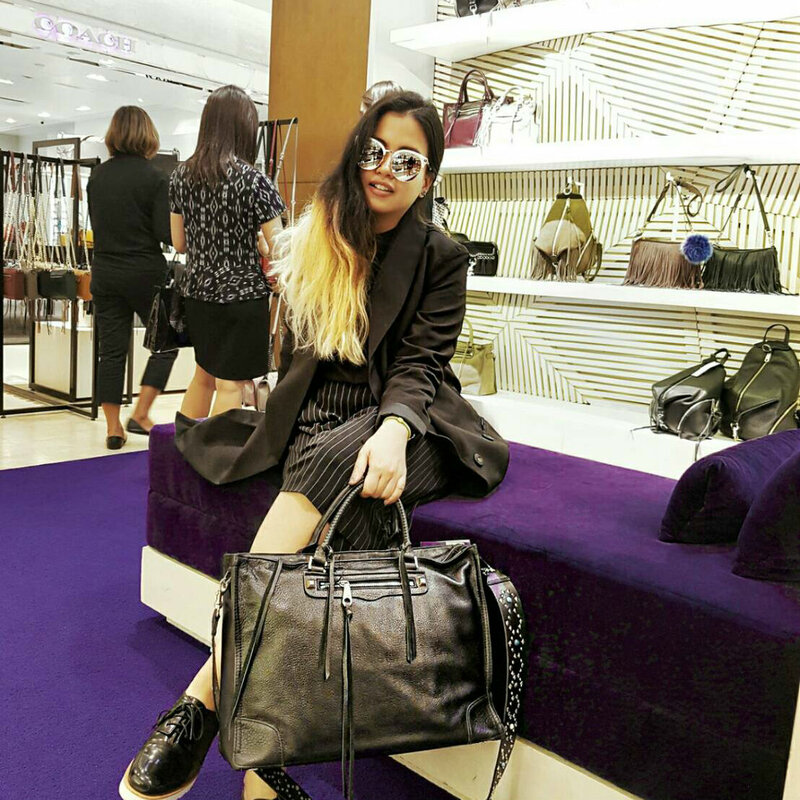 While I was browsing through the entire collection, I think this bag would be my best BFF (as well as the backpack in the photo below) Due to its massive size, thought I could put everything without any problems! I don't like any girly girl shoulder bag, so this one would be a great match with my tomboyish style. All of the items are constructed from the high-quality materials, even the details of the props such as tassel and pom pom key chain. I know the pom pom thing has been the item that some of us are obsessed about because it is such a cute add-on option for our bags. However, REBECCA has launched their own pom pom in a several styles including the cute little heart, which I think it is pretty cute. I would say that the price range of this brand is quite varied. Not only the business women but also university students can afford. 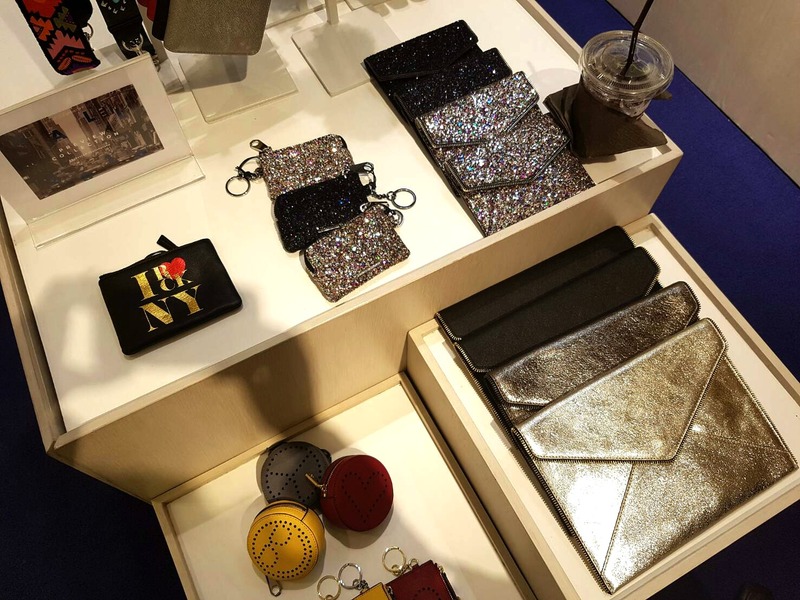 The glitter clutches are not as expensive as some other high-end brands like Coach and etc. 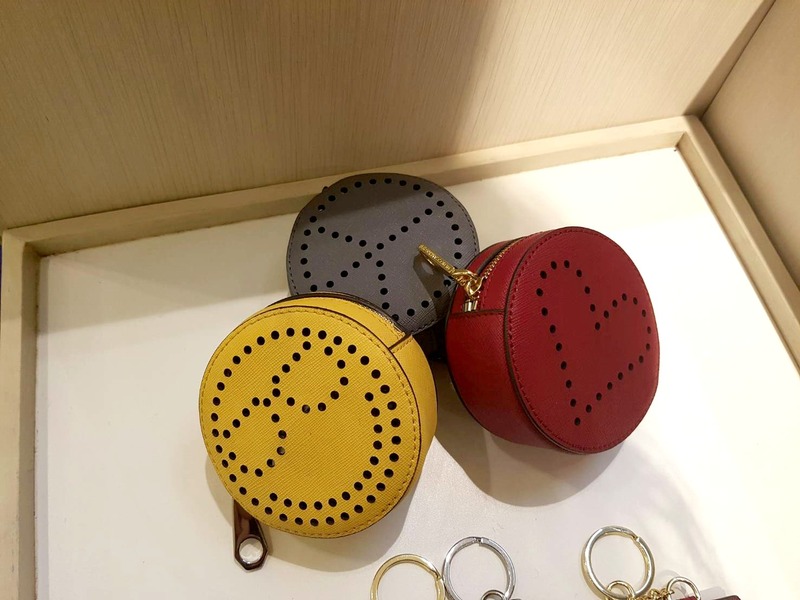 I love Coach, and I did the collection review before. 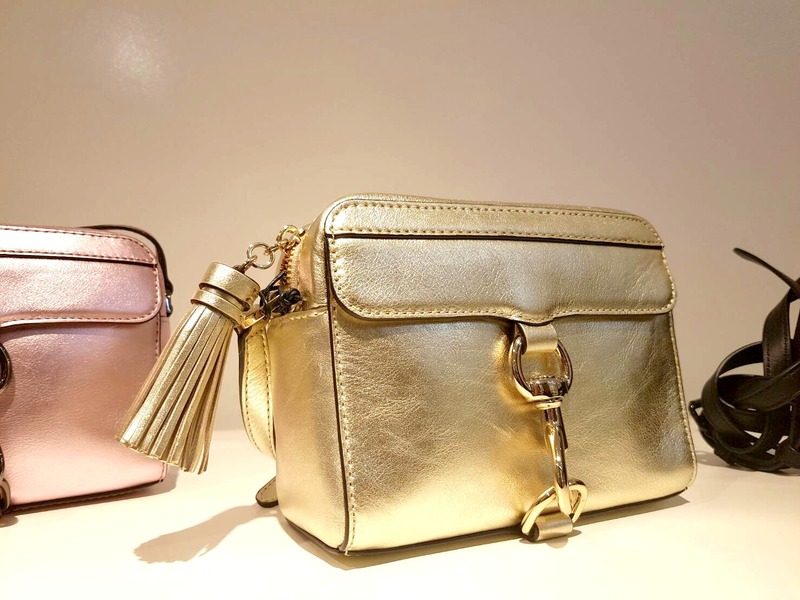 I can say that some of their accessories are even more expensive that these clutch bags... Obviously, the divine handcrafted leather always come with the price! I wore this uber cool blazer dress sent from Boohoo, and I am obsessed about it! Some of you may know that I love wearing over-sized outerwears, and this is the one I had always dreamed of. It is not that easy to find the right blazer, which meets the needs of a work hour and chillaxing day. When I saw this blazer on the website, I instantly knew that I would wear it very often. As a part of this AW16 campaign, I was more than excited to show you what I have got from BOOHOO this Christmas! I may not have a lot of time off from work because of the workload before the holiday. If you follow me on Instagram (@thequinoxfashion), you will see that I have recently had an office syndrome, which was pretty painful indeed...I am hopping from event to event, but I hope you enjoy the events I attended as much as I did. Your outfit was perfect for the entire day then! 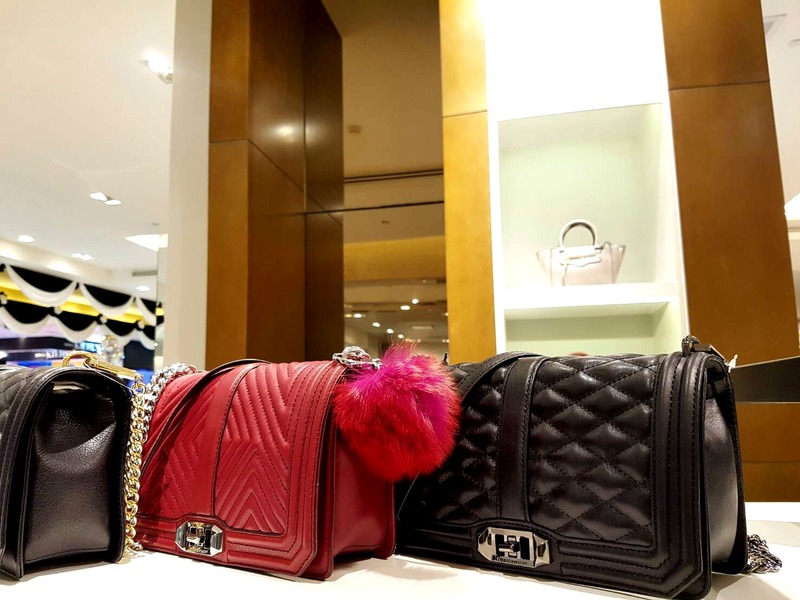 I love the pink off the shoulder bag with the Pom Pom on it. It reminds me of the Dior bag that InTheFrow has! Gail your pics give me life. I love your over sized blazer and will seek out one. Great event. You found another perfect sofa. I love it cos its purple of course. RM has great bags. The glitter as well as the envelope clutches are cute. I just don't fancy her Chanel look alike bags. Did you get the backpack? It's so beautiful! 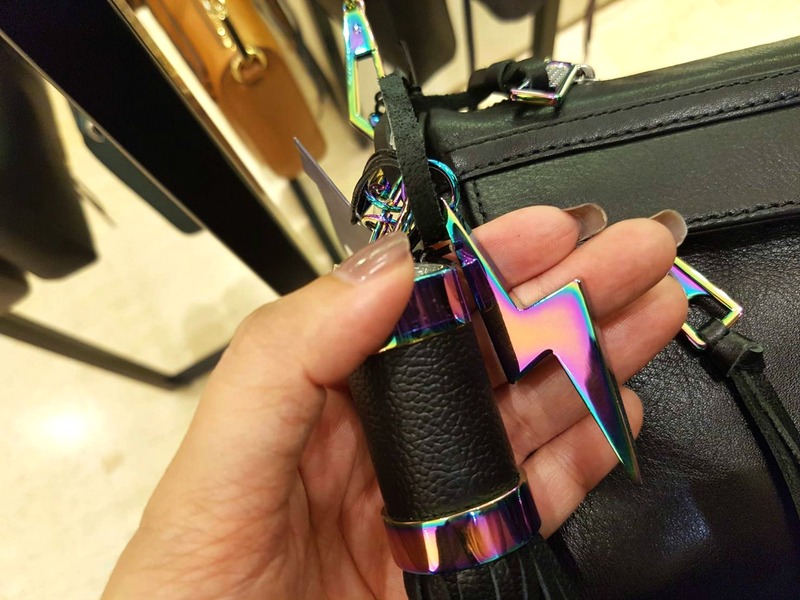 Oh I love that iridescent lightning strike charm! How cool! And those round little punched heart and smiley face bags. Loving your blazer and the pin stripes. I hope you do get some free time over the holidays. Love your outfit and those bags are beautiful. Love her bags! That gold one is especially gorgeous! Such a cool sunglasses you have! Definitely slaying in that gorgeous skirt.